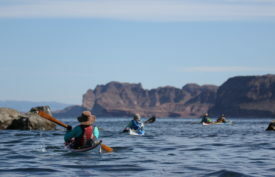 Peer Paddling along remote and exposed open coast. 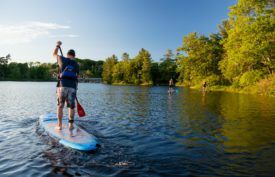 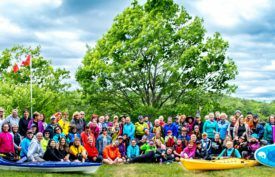 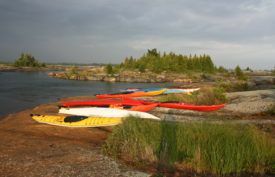 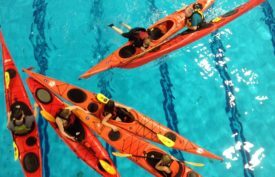 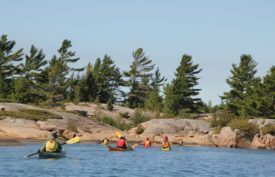 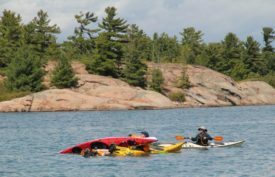 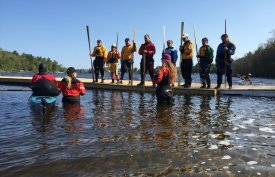 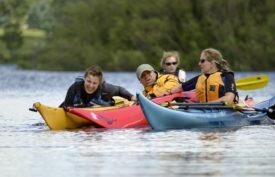 The Paddle Canada Level 4 skills course covers advanced paddling skills, problem solving, group dynamics, and leadership during a multi-day trip in a rough water environment. 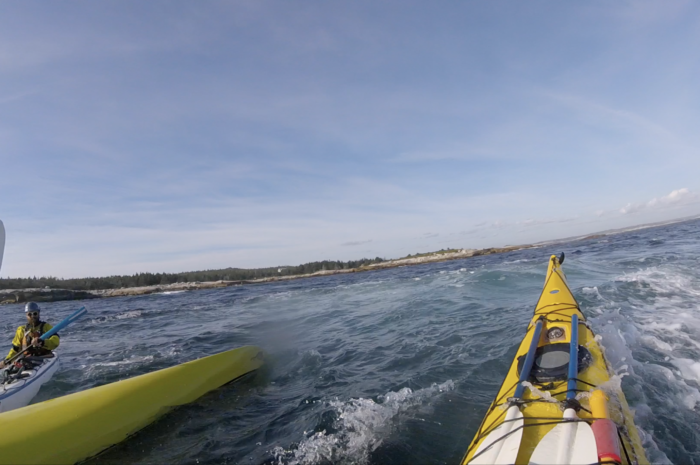 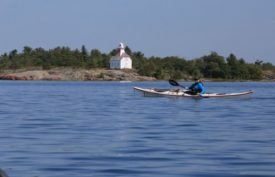 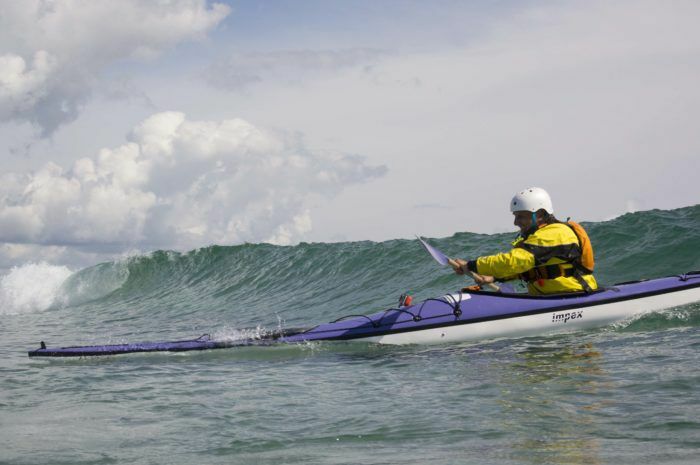 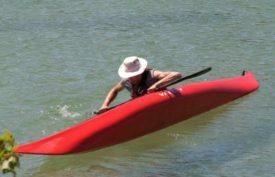 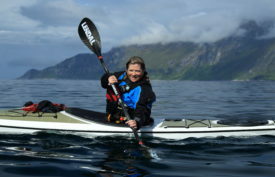 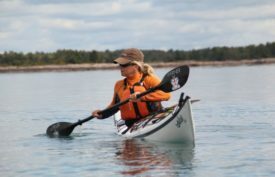 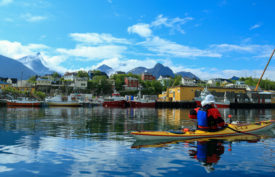 The course will focus on the student’s ability to confidently sea kayak in class-4 water conditions along remote and exposed open coast for an extended trip. 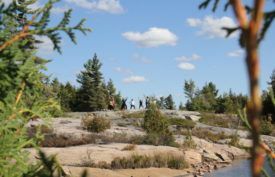 The student will be an effective part of a group of peers, able to perform both leadership and supportive roles. 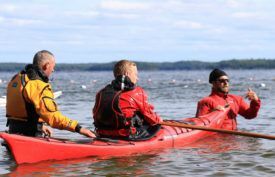 Your instructors for your Level Four Skills, will be James Roberts and Erik Ogaard. 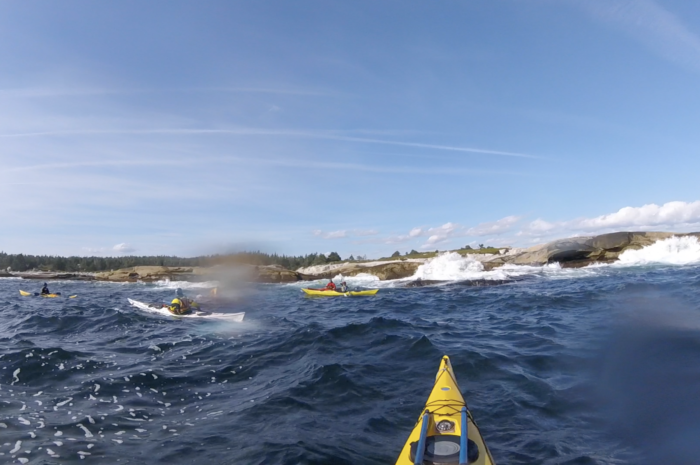 We will meet at Murphy Cove near Tangier and head out onto the coast. 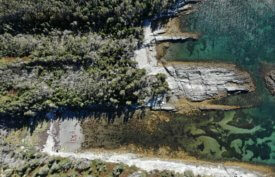 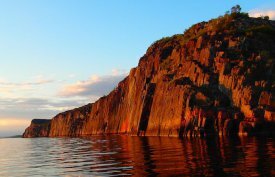 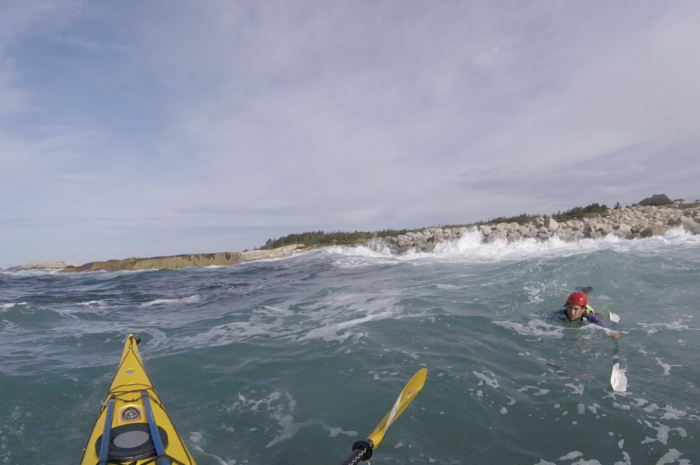 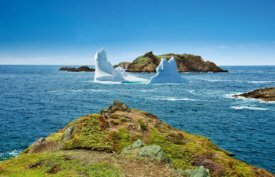 This scenario driven course will challenge paddlers to navigate this exposed coastline as a peer group finding solutions to problems posed by the instructors, elements and geography we encounter. 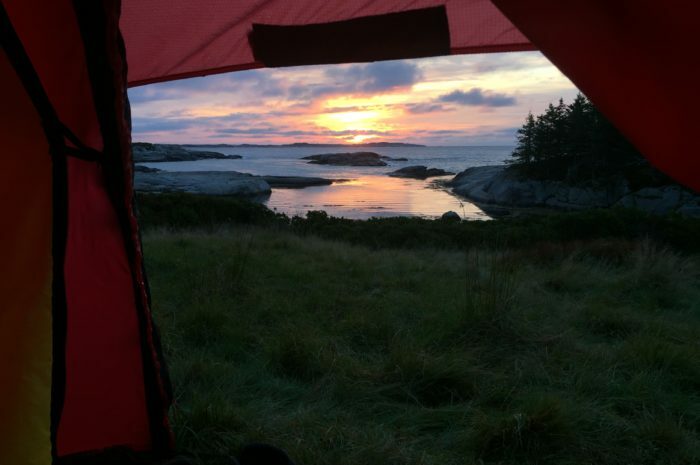 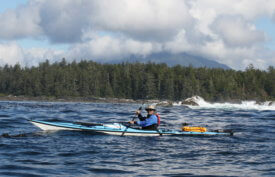 This is the highest level in the Paddle Canada sea kayaking program. 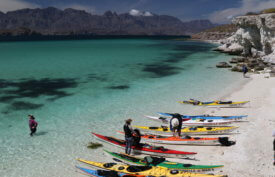 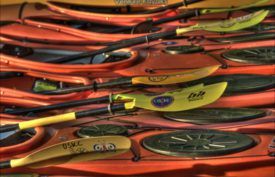 It is about showing up with your paddling/rescue and touring systems and putting them to the test. 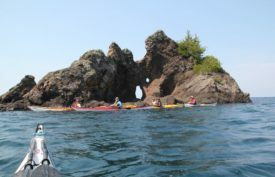 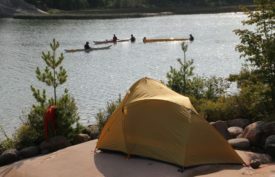 At least 10 day-trips kayaking in class-3 conditions. 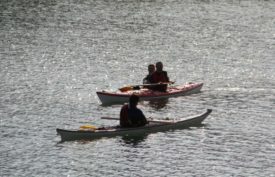 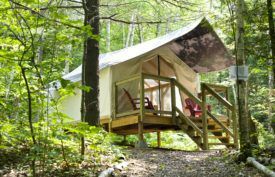 A minimum of three extended trips totalling 10 or more overnights. 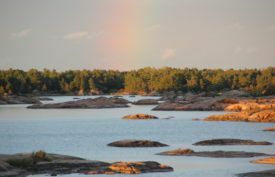 The student must show evidence (e.g. 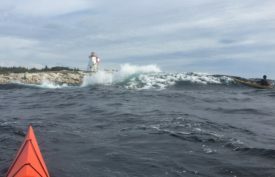 weather/sea state logs, photography or video) that they spent a minimum of five days during any trip in class-3 conditions. 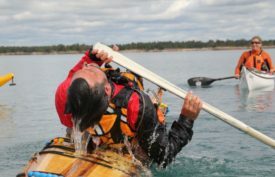 An ability to confidently roll (on one side) in class-3 conditions is essential. 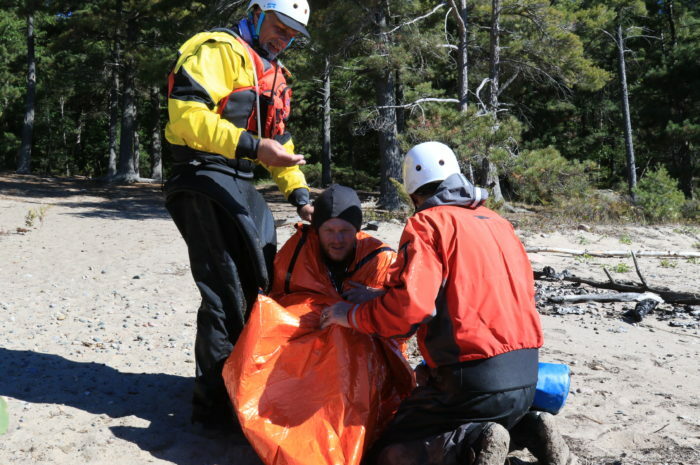 Wilderness first aid certification (36 hours) with CPR is strongly recommended. 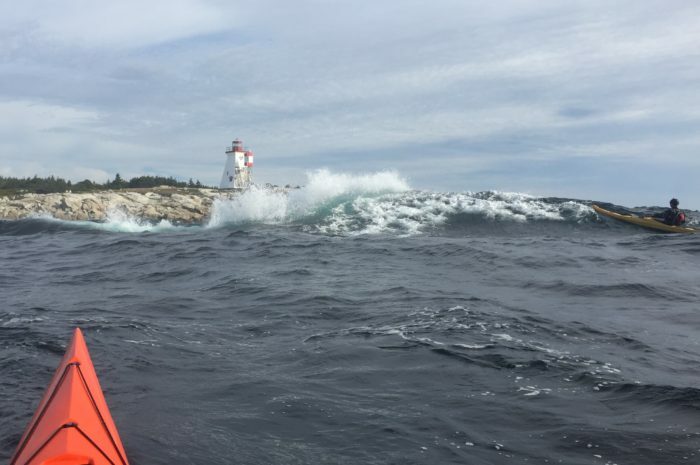 Restricted Radio Operator's Licence (marine VHF) is strongly recommended.